Scripture tells us that there is a road that leads to life. This road is through Christ. We at Mount Vernon Baptist Church are journeying down that road together. We are helping one another continue that journey and want to help others begin this journey. Would you join us? Today with the convenience of travel there are so many options for church. 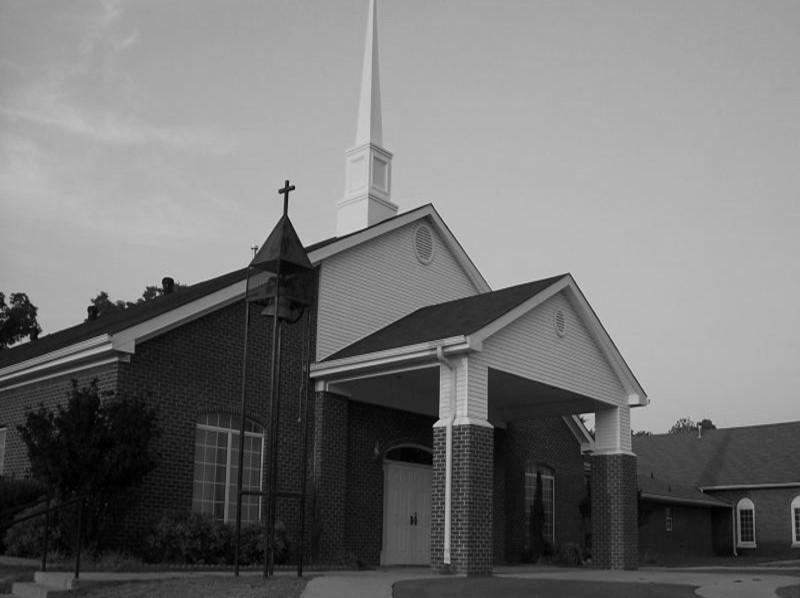 The Mount Vernon-Enola community is surrounded by some of the best churches in the country in Vilonia, Greenbrier, Conway, Cabot, Searcy, and Little Rock; but, it is crucial to worship and serve God in the community in which you live. MVBC is a very special place. God has been doing an amazing work over the past decade. He has even more exciting things ahead. By beginning your journey here at MVBC you have the chance to be a part of a special work of God. God can use you in His work here and the members of MVBC would love to be a blessing to you.